Sandals and Beaches all-inclusive resorts offer a unique Caribbean vacation with unlimited relaxation and luxury service. Join us to learn more about destinations, available packages and more. Booking incentives will be offered to those who attend! Join the Bethany Travel team to learn more about Alaska cruise vacations from Princess Cruises. They offer a range of enriching Alaska cruise vacation options to see the Great Land’s glaciers, wildlife and national parks from the perspective of spectacular ships, exclusive rail service and Princess Wilderness Lodges. 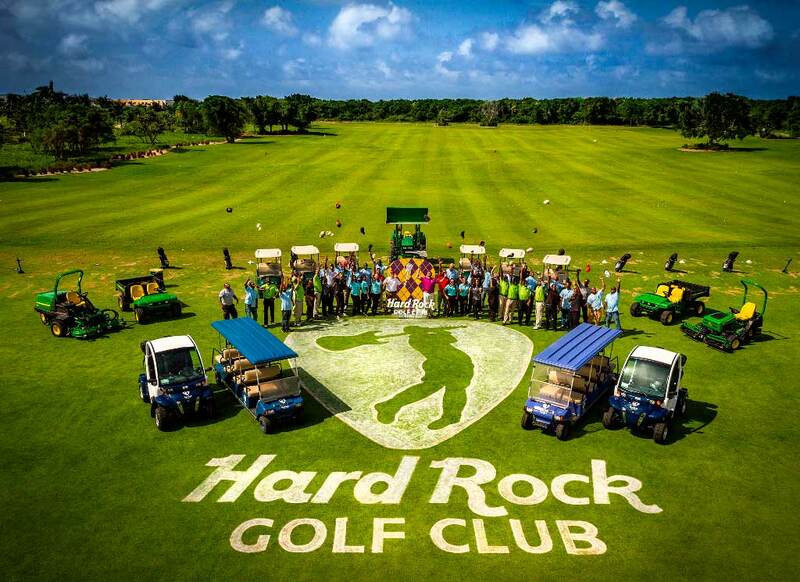 Hard Rock offers a “Limitless Credit” to be used for golf, spa or tours (you pay a 25% service charge – the rest of the cost is paid by your resort credit!! The resort offers a golf course and full size casino on premises! Join Steve Monz on his first official golf trip!! Contact us today!